Look, I’m one of those folk who believe local news should be covered by local people. I’m also one of those people who have looked at their ABJs (in newspapers no less) and sighed as the near-inevitable crash of journalism as we know it came to our front doors. It’s really no surprise to me that One Press Place was sold. That building was a friggin’ palace. And Morris has been on my list for quite a while as…..what’s the term?….. insane. Newspapers frustrate me. I am no professional reporter and at this point have no desire to be. Why work for an industry that deliberately ignores the advent of the Internet unless the paper’s owners need to complain about how it’s stolen all their readers. Dude, “news” is reactionary by nature. But ignoring technology, firing almost every good employee you have, and trying to centralize things that need to be local will not serve you well. Anywho, here’s the press release. 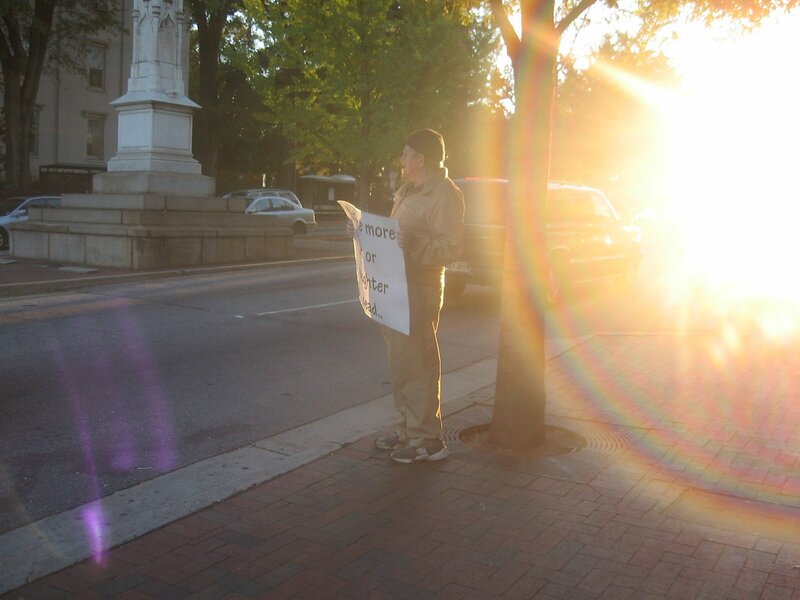 “Augusta, Ga. – December 7, 2011 – Morris Publishing Group, LLC, the owner of the Athens Banner-Herald, has agreed to sell One Press Place in Athens, Georgia to Lulscal, LLC, a Colorado company. The Banner-Herald may remain in the building under lease arrangements with Lulscal, allowing the paper to utilize significantly less space as it transitions to a digital first model, which places a premium on rapid deployment of news and interactive features while requiring significantly less physical space. The closing of the sale is expected within the next several months after a due diligence period is met. Once the sale is completed, the new owner plans to secure additional tenants to fill up the building. Nichols Land & Investment Company brokered the purchase of the property and will manage the building on behalf of the buyer. The facility has approximately 103,000 rentable square feet and is situated on 3.1 acres in downtown Athens. Nichols has previously managed and redeveloped other downtown buildings, including the historic Hodgson Oil Building and the MacDonald Building.